Silverstone was appointed by property investment company LevelQ Ltd as Contract Administrator and CDM Principal Designer on a six-figure office refurbishment at the former Sheraton House in Stockton. 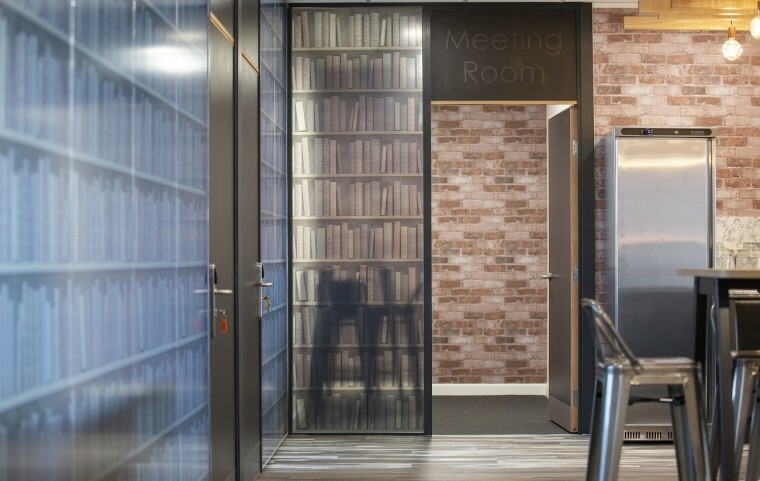 Silverstone worked closely with the client and the project architect, Jacqui Martin of Design North, to help deliver the client’s vision to create an innovative new office concept for Teesside. 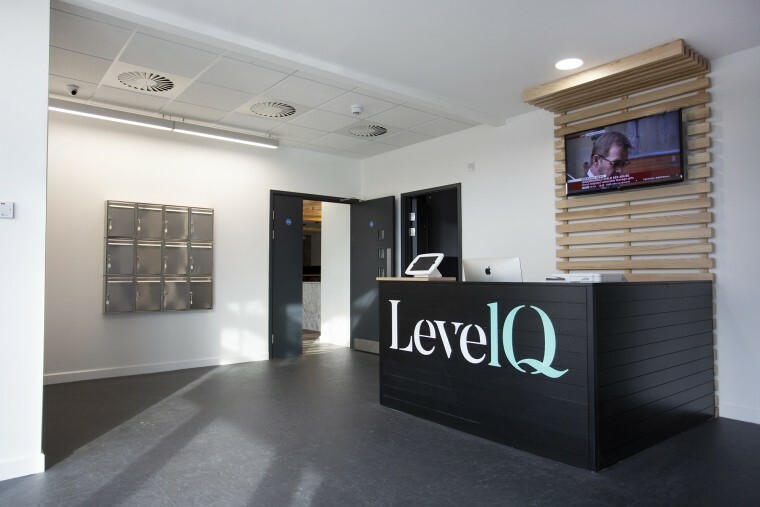 The three-storey building, which has been rebranded LevelQ, required a full refurbishment to make it appeal to the modern occupier. 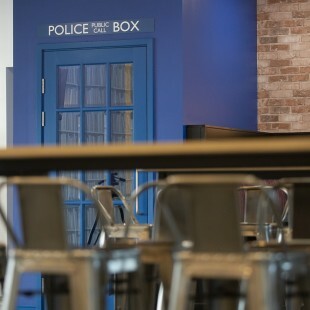 Rather than opt for a standard office fit-out, the owners decided to transform the building into something unique with a focus on collaborative working and social zones for the benefit of its occupiers. 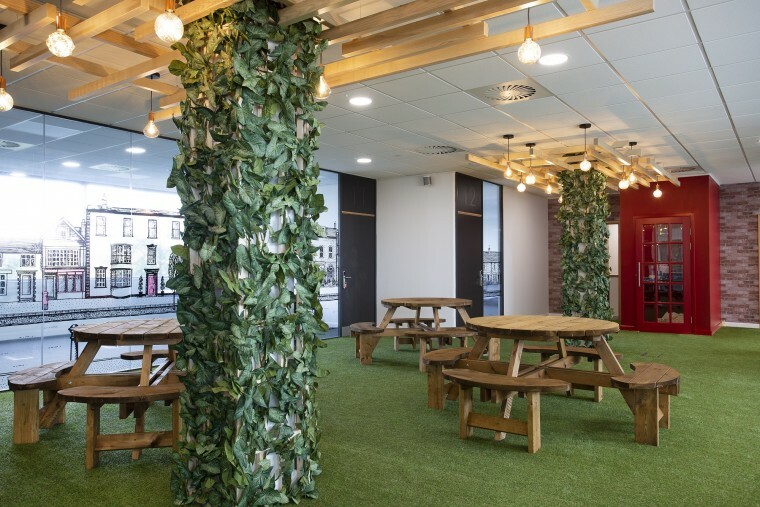 The design is based on a British Village theme and the space includes two key social areas called The Library, featuring a café, and The Village Green, featuring picnic-style benches and artificial grass. 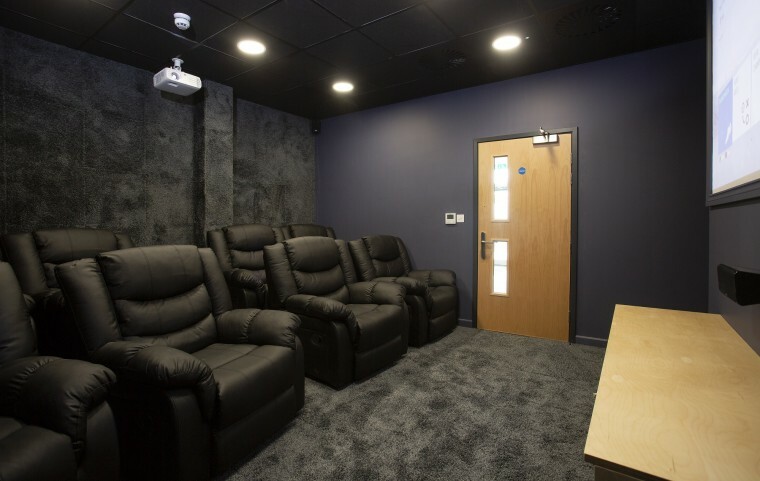 Other facilities include a gym and cinema room, providing a high-quality working environment to support staff wellbeing and increase productivity, collaboration and creativity. The offices provide flexible workspace ranging from hot-desks and incubator offices to larger suites for up to 20 people. 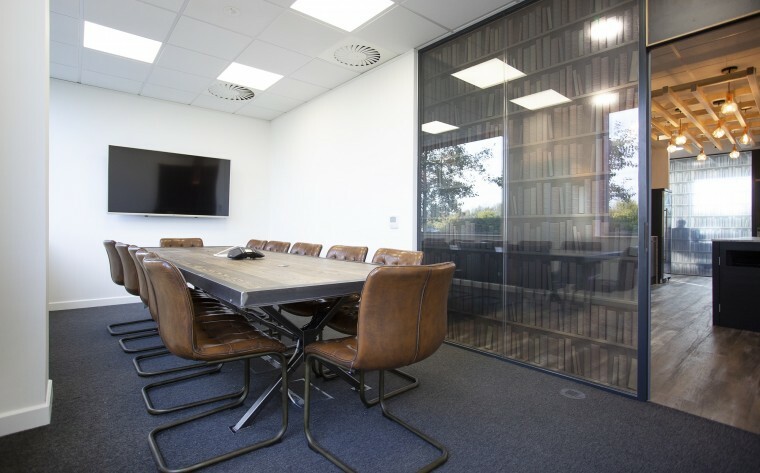 Occupiers have access to a boardroom, state-of-the-art conferencing facilities, a concierge reception and super-fast internet. Silverstone’s role was to oversee the construction of the works on site and liaise with the design team, client and contractor and to ensure that all variations were suitably priced, accepted and instructed. 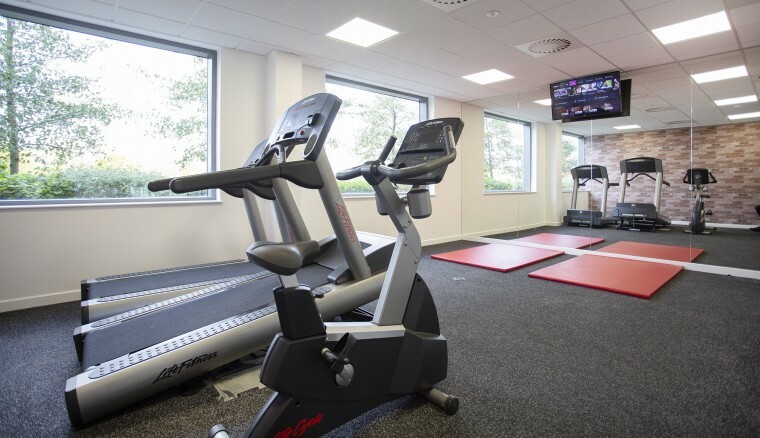 There were a number of challenges to overcome including ensuring that the layout worked with the open plan nature of the air conditioning design and that there was sufficient ventilation from the kitchen, gym and shower areas. We reduced the number of partitions to ensure the existing system remained within its design criteria. 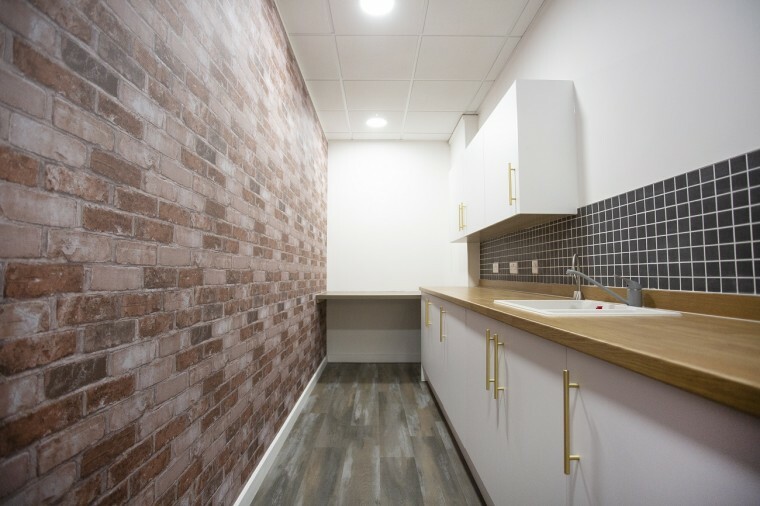 We also needed to adapt the reception whilst maintaining suitable fire compartments, so we undertook the installation of new fire rated walls within the tenanted areas. Since project completion the building has attracted a range of new occupiers and the owners recently announced that following unprecedented demand, they have just 3 offices left remaining in the whole building. The project has also been shortlisted for an RICS award. 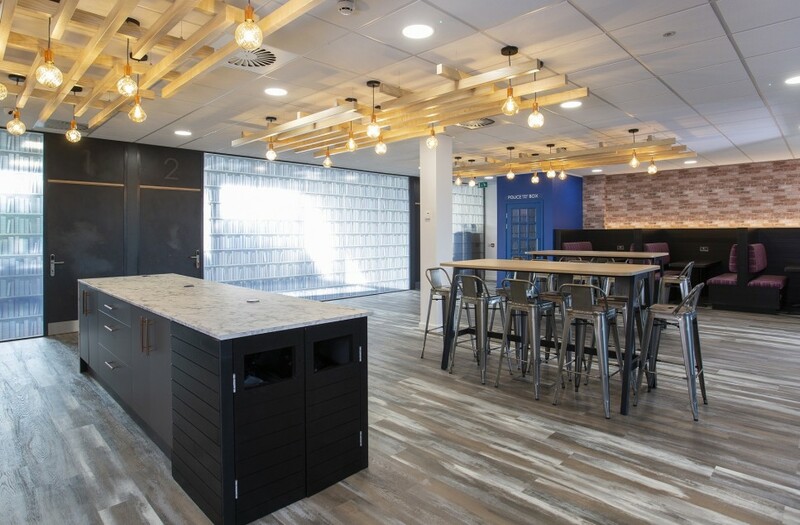 This project is a perfect example of an owner recognising the importance of investing in high-spec refurbishment and responding to current trends in the office market in order to attract and retain quality occupiers.